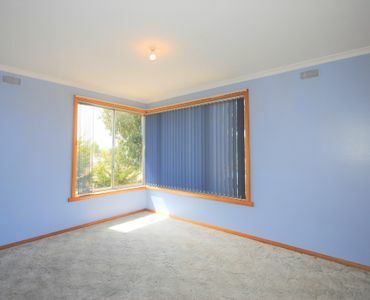 Sitting on a large allotment of approx. 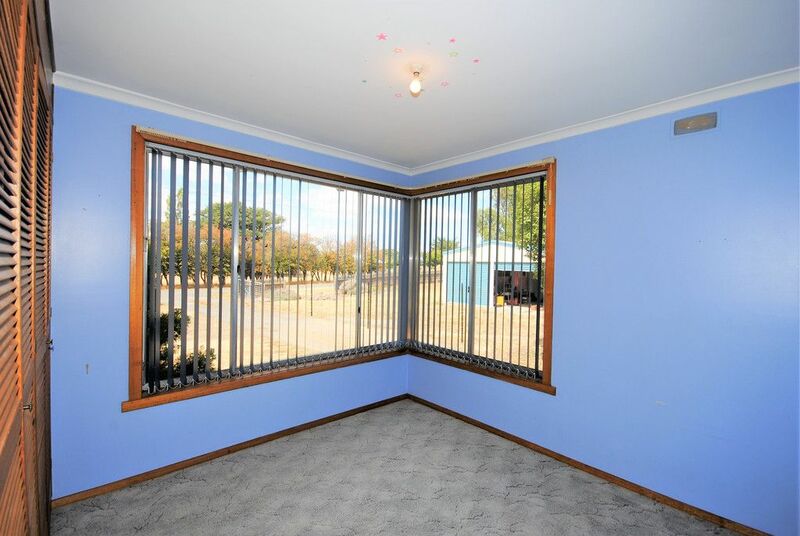 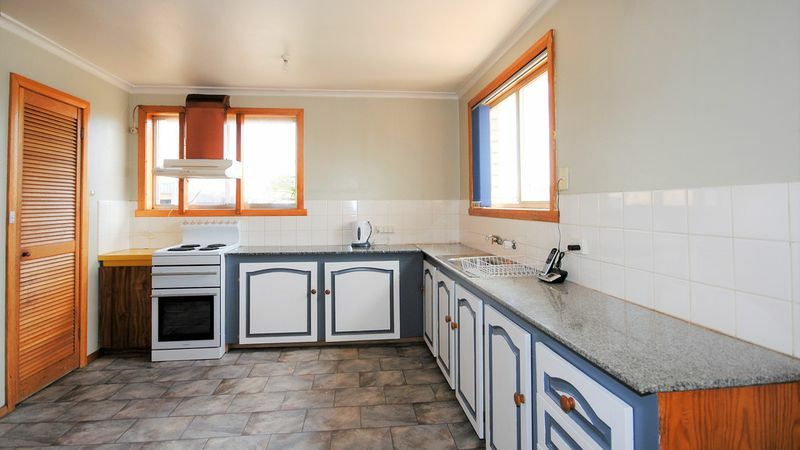 1061m2, this brick home is very private and yet is walking distance to Medical Centre, Supermarket and School. 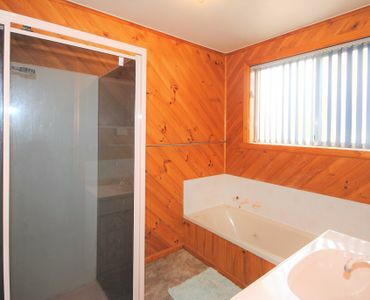 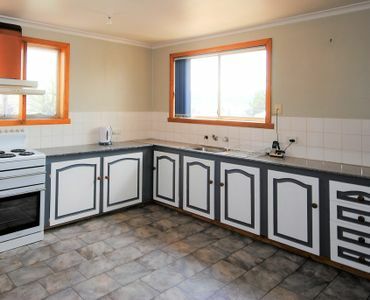 The house offers a surprisingly spacious kitchen with plenty of storage; 3 bedrooms (all with built-in robes); and a good-sized bathroom with separate shower and spa bath (and separate toilet). 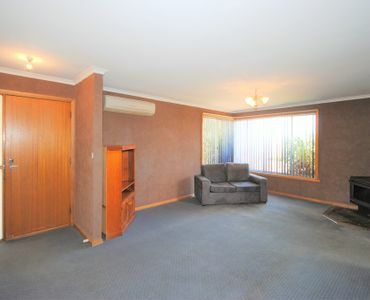 The home is warmed by a large wood heater and a reverse-cycle air conditioner. 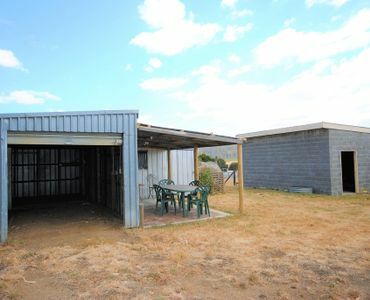 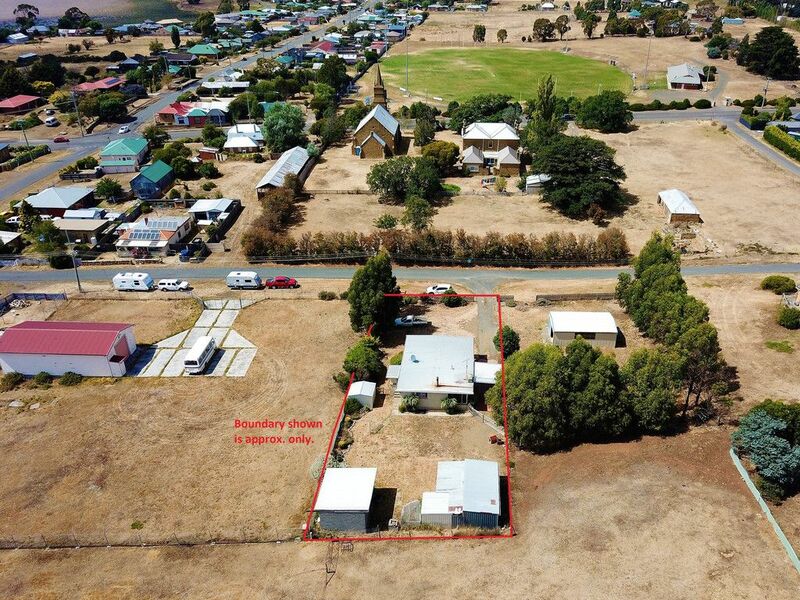 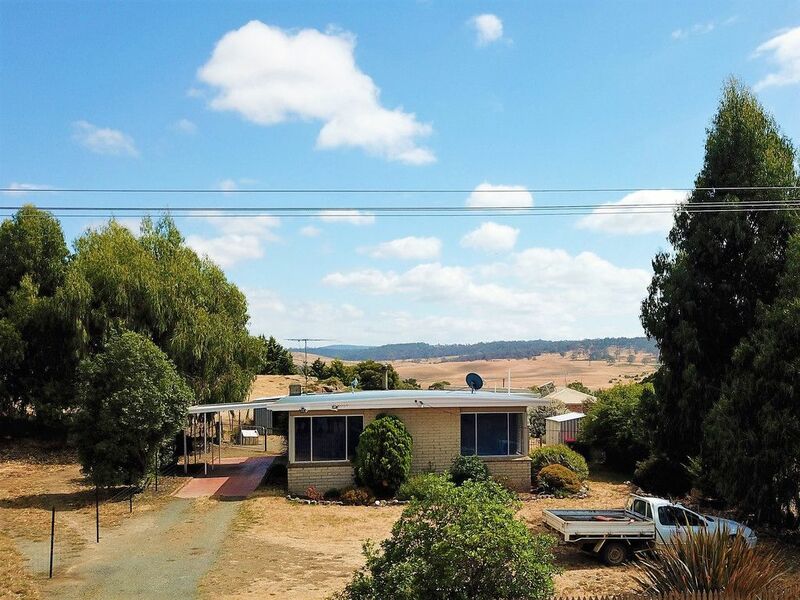 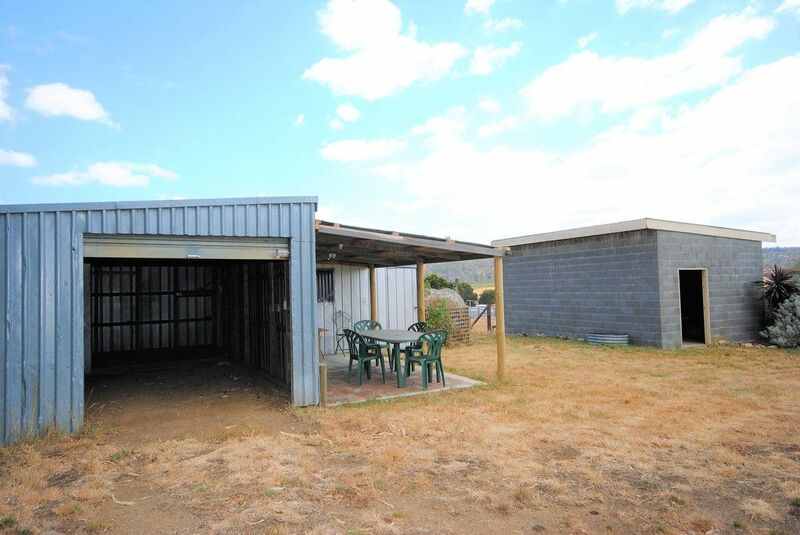 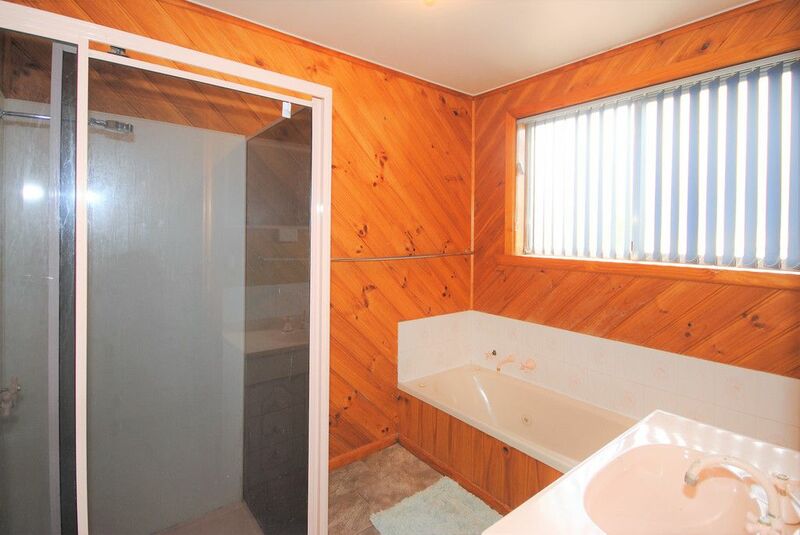 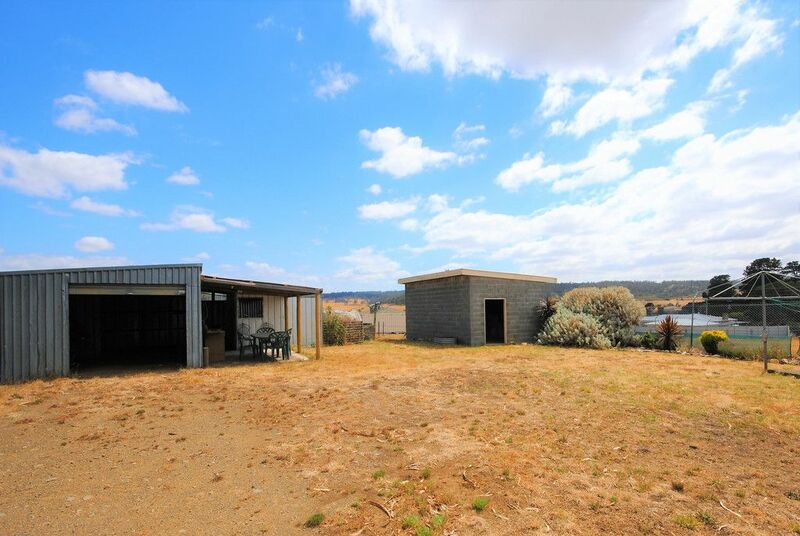 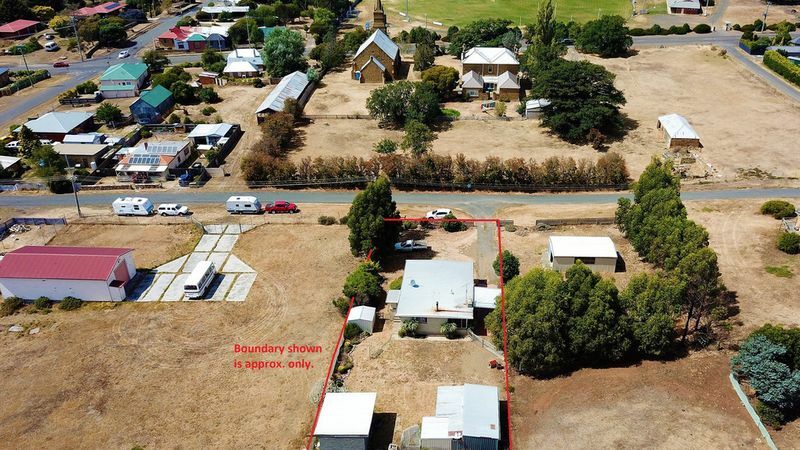 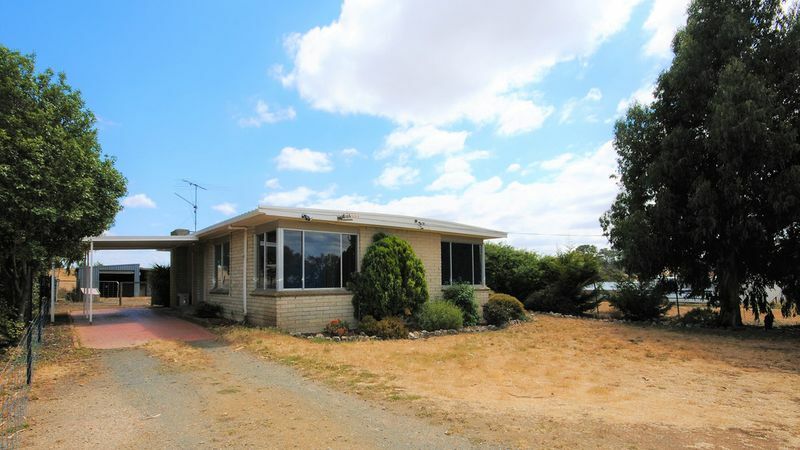 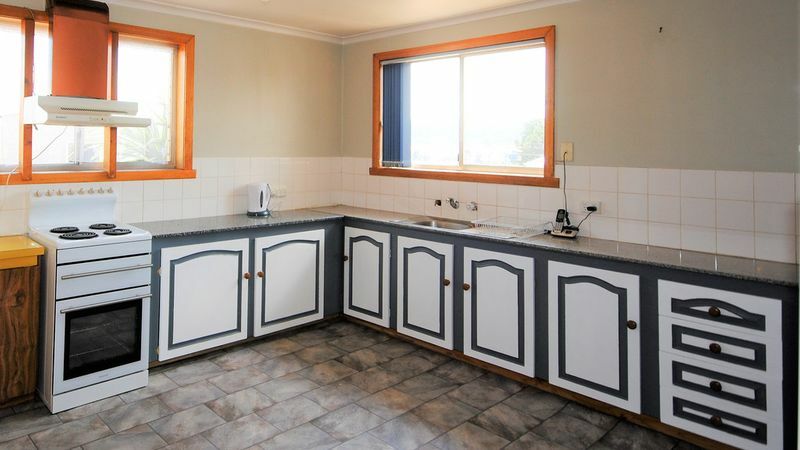 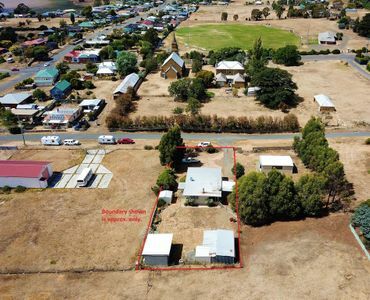 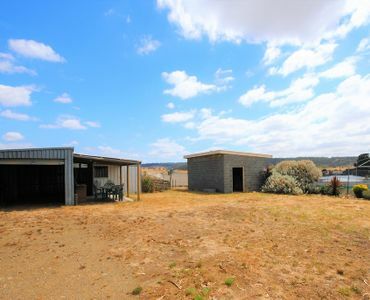 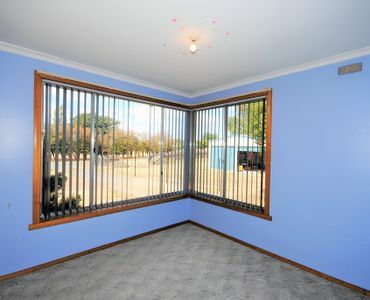 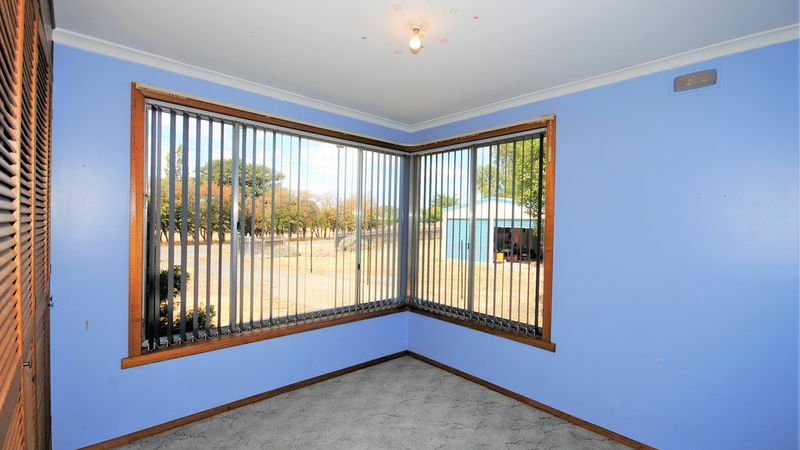 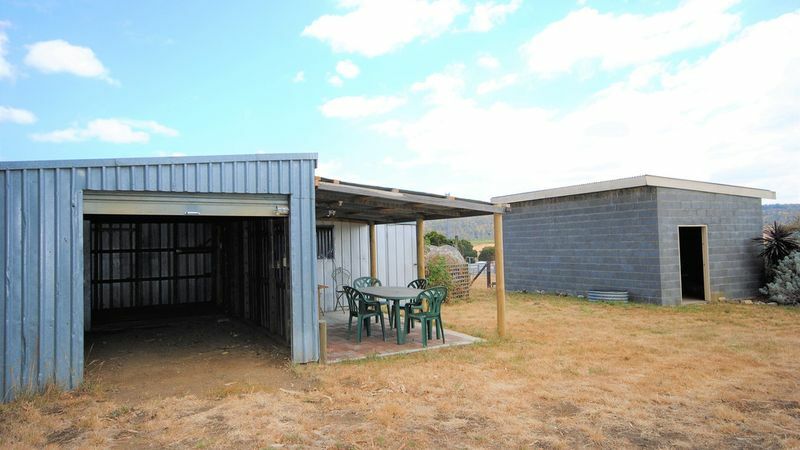 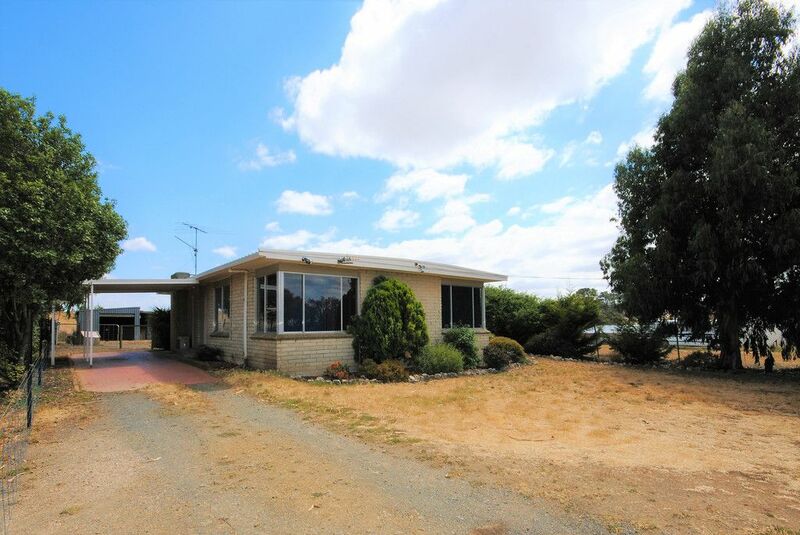 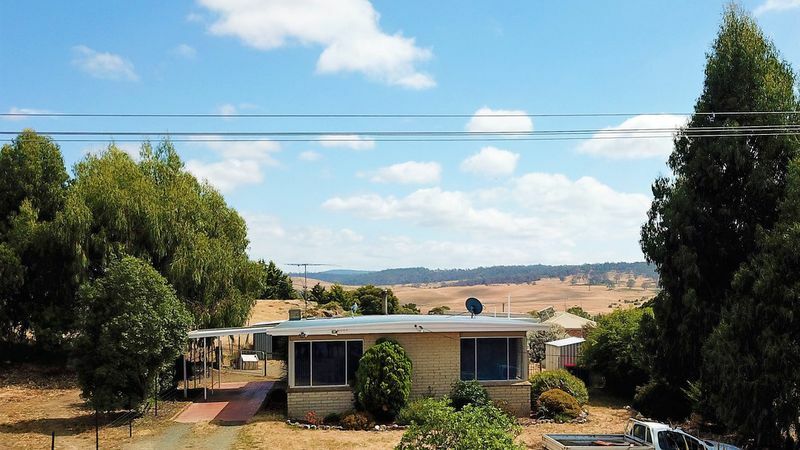 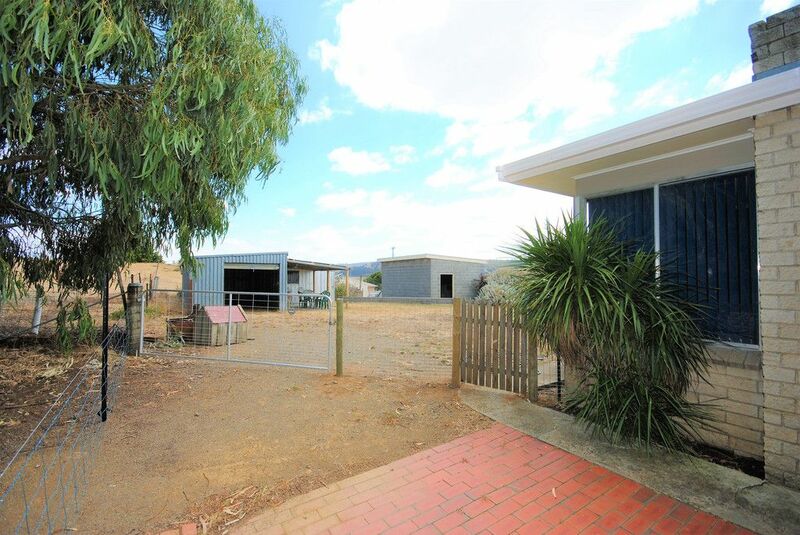 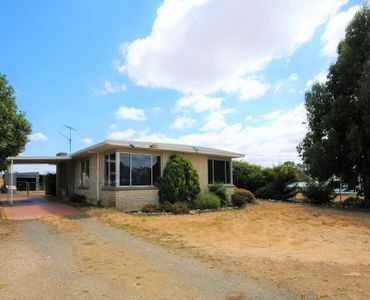 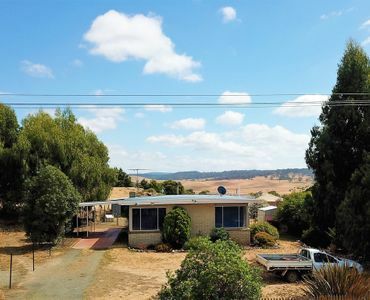 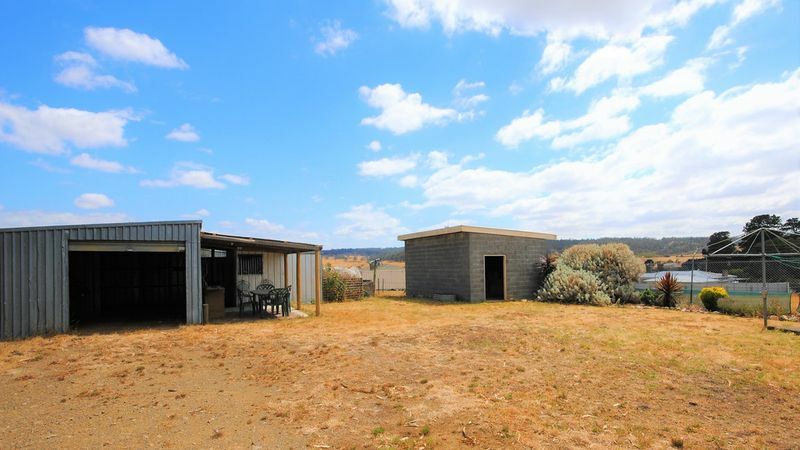 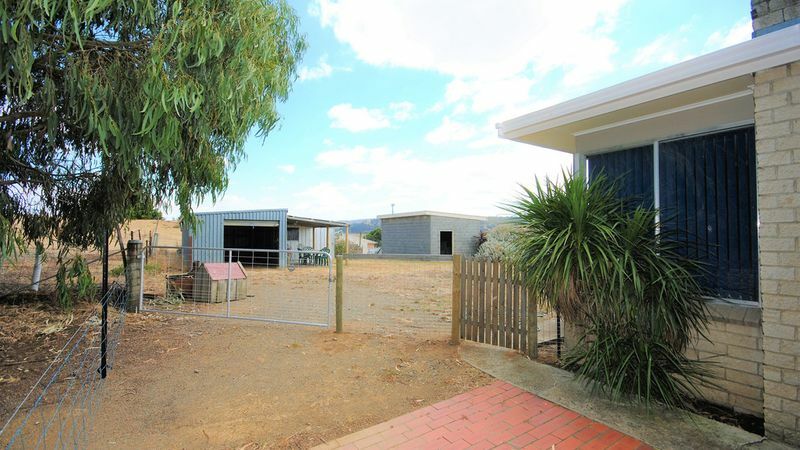 There is a single carport alongside the house; a single garage with covered entertainment area next to it; 2 garden sheds; a very solid storage shed; and plenty of room for veggie beds, fruit trees, chooks, etc in the well-fenced backyard. 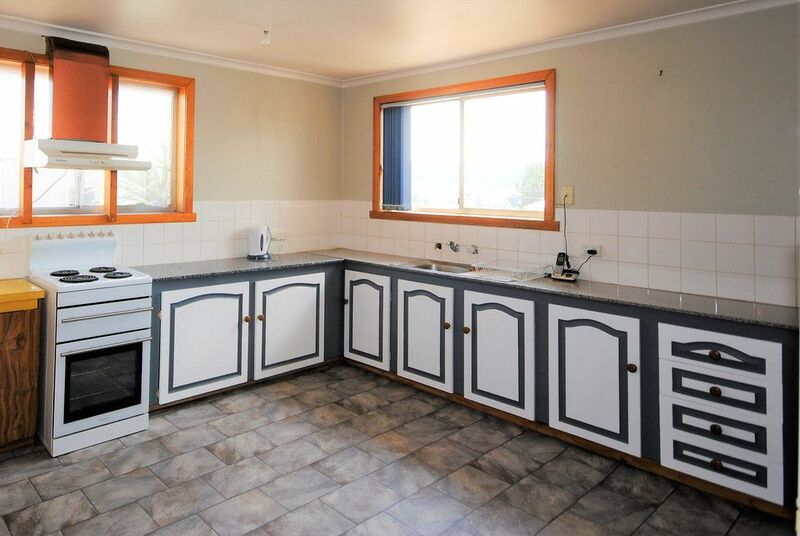 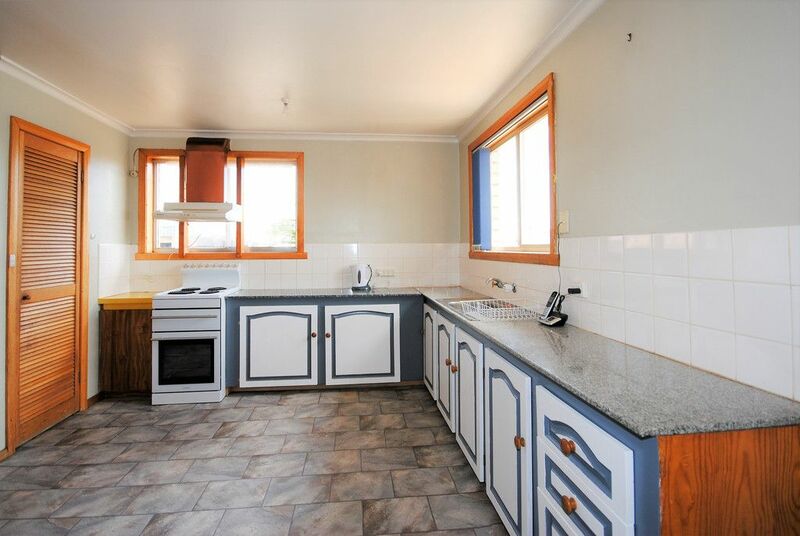 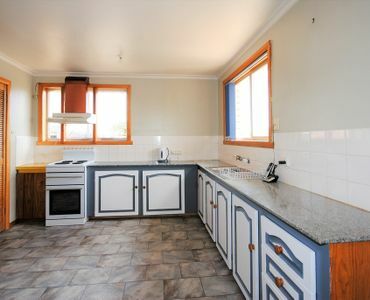 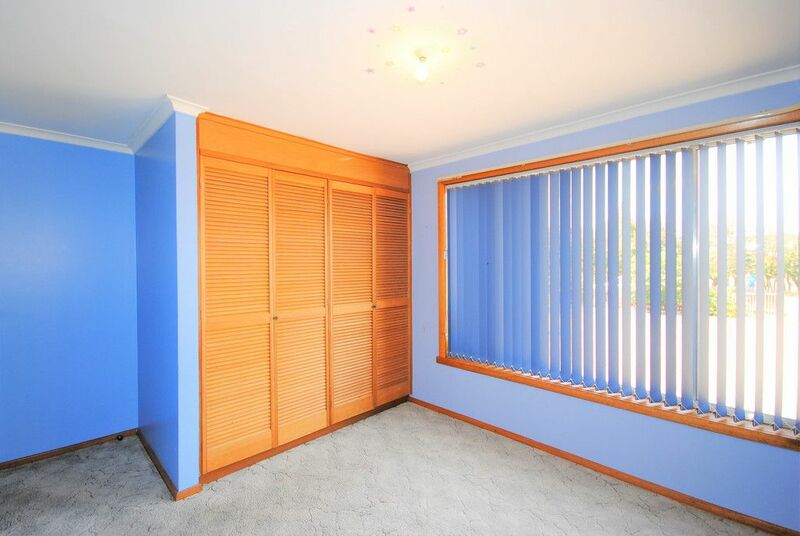 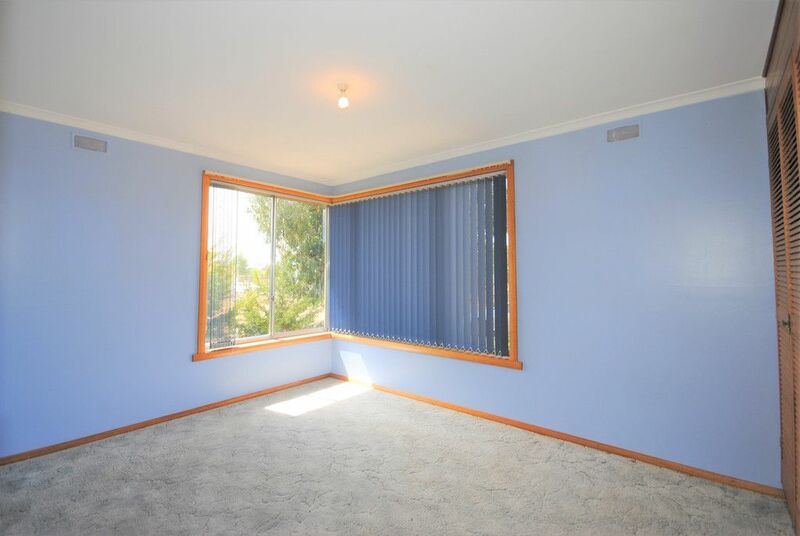 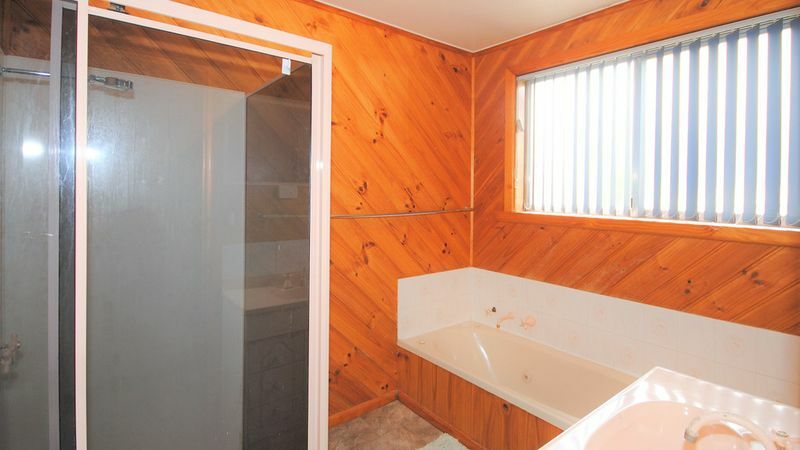 This property offers a great opportunity for first home buyers, a young family or an investor looking for a low maintenance rental property. 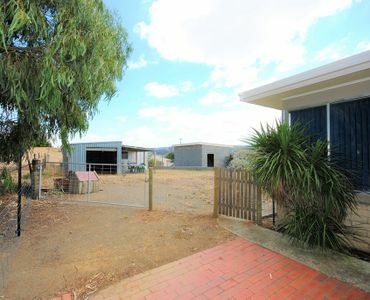 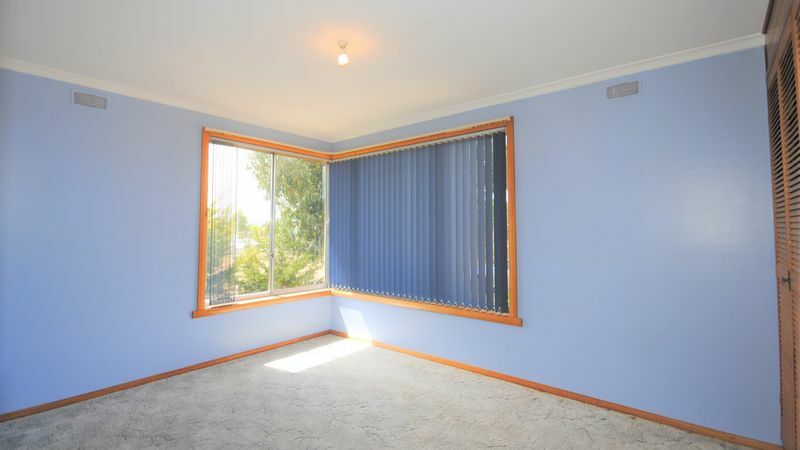 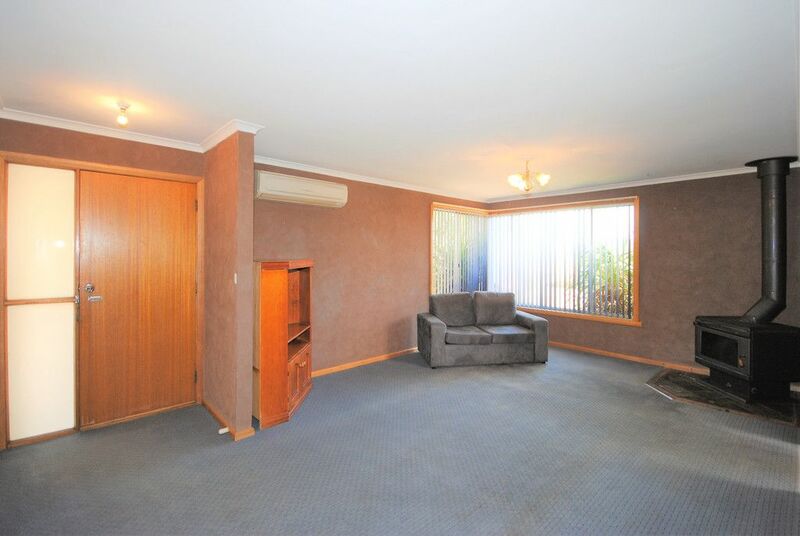 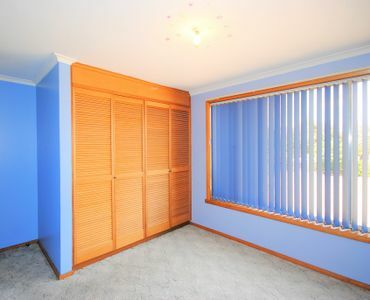 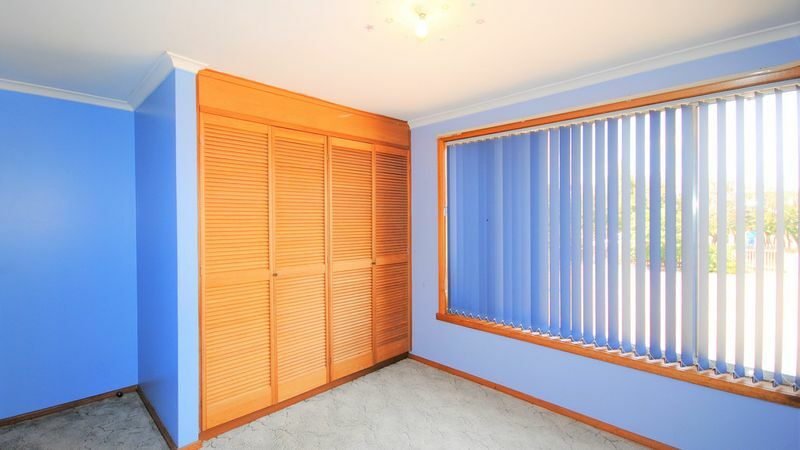 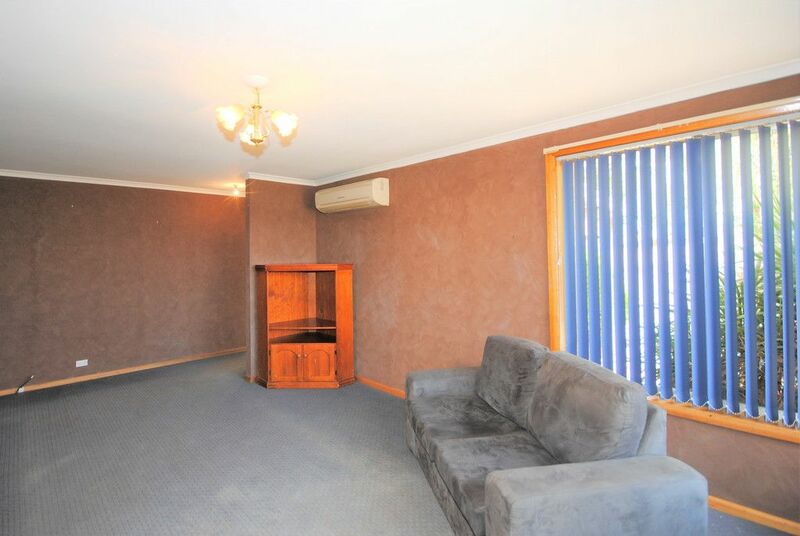 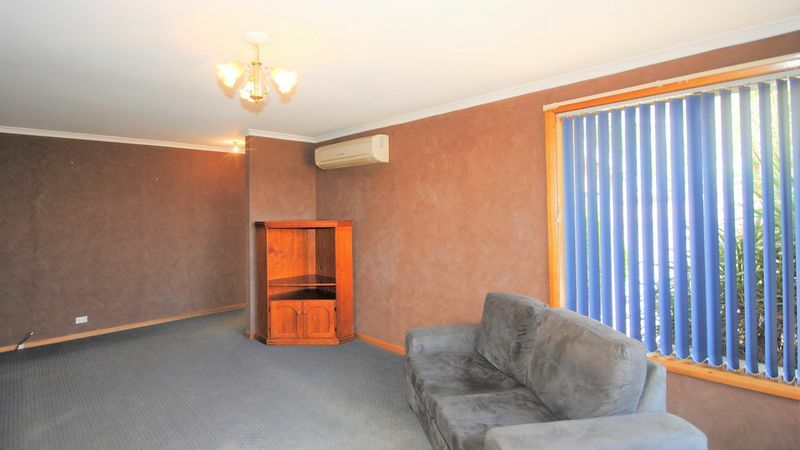 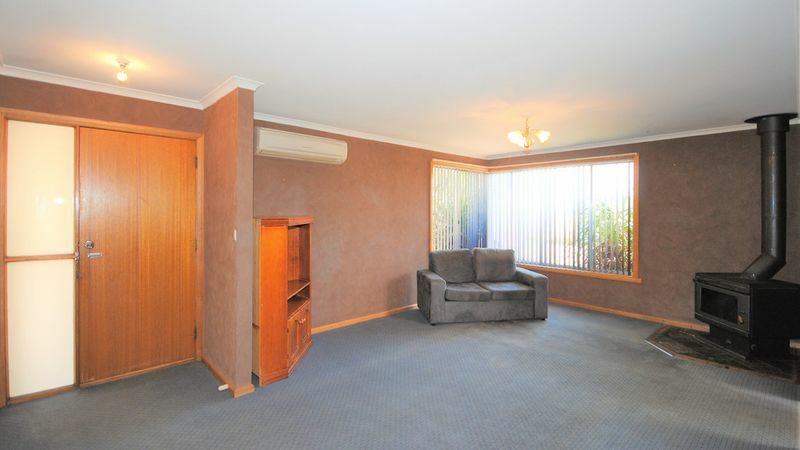 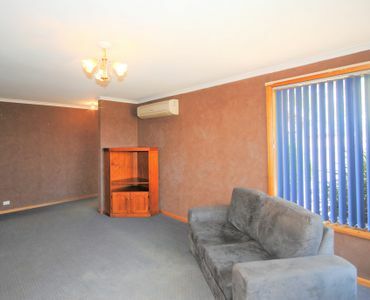 There is currently a high demand for rentals in the Oatlands area with good returns available. 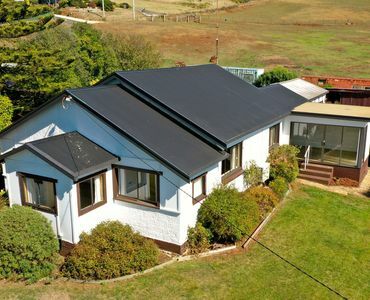 Oatlands offers a wonderful lifestyle opportunity for those seeking a close community in a quiet village atmosphere with excellent services and many groups and clubs for activities. 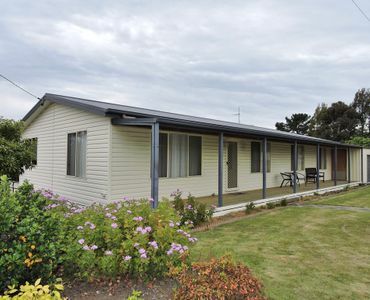 It boasts a Golf Course, Bowls Club, RSL Club, Swimming Pool as well as fantastic shops and cafes. 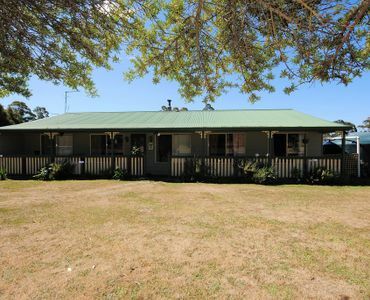 The District School is now Kinder to Year 12 and there are regular bus services to Hobart and Launceston.